A DUEL on the final hill! 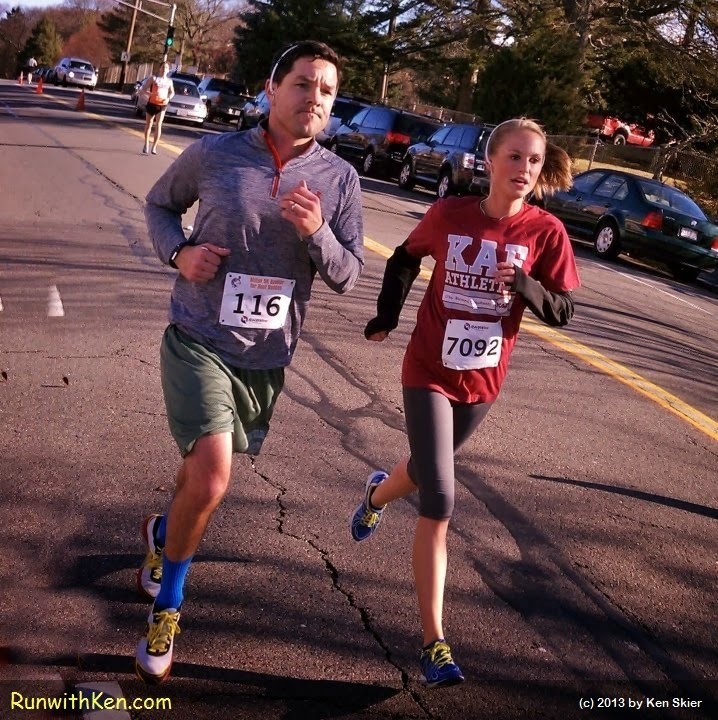 Runners at the Milton 5K Gobbler for Best Buddies in Milton, MA. Sometimes a race comes down to the final stretch! Here, with the finish line in sight, two runners duel on the final hill.